We have introduced this course to meet the needs of those for whom the 8-week “World of Wine” course is too big a commitment. As its name suggests, it concentrates on the need to know, leaving the nice to know until another occasion. Learn how to taste like a professional. 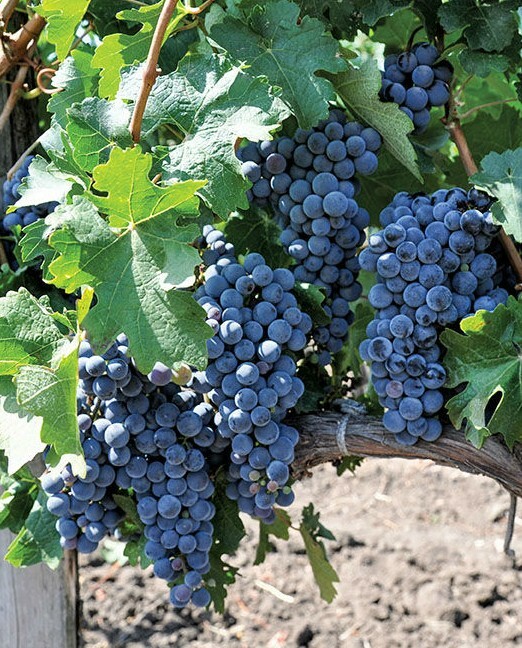 Get to know some classic grape varieties. Learn what goes on in the vineyards and wineries. Get to know more classic grape varieties. Taste classic examples from Champagne, Burgundy, The Rhône Valley and Bordeaux. At the start of the course, we will provide you with a list of the wines to be tasted and a manual containing comprehensive notes on the topics covered including the practical issues, maps of the wine regions and tasting sheets on which to write your tasting notes. Really enjoyed the course I took in London recently. The tutors were excellent and really knew their stuff. 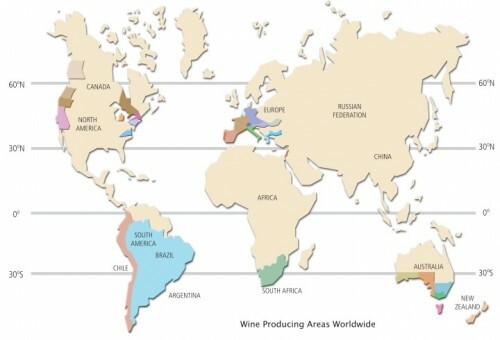 I'd recommend Wine Education Service courses to anyone.